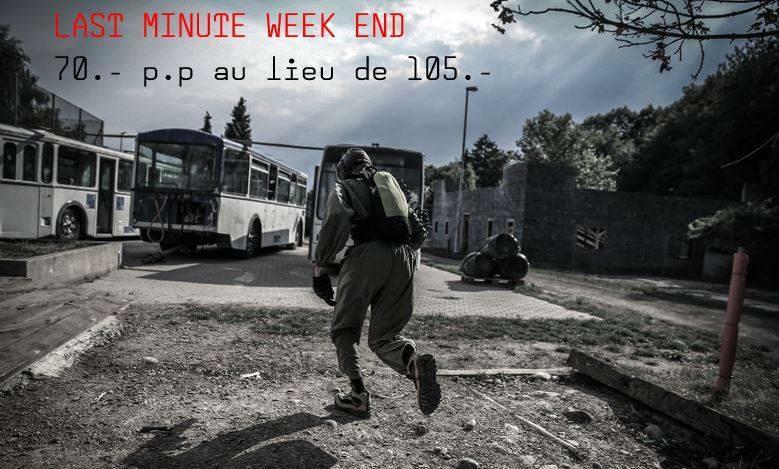 LAST MINUTE WEEK END: POUR SAMEDI J’AI BESOIN DE 10 GAMERS A 9H30, 10 A 11H45 ET 5 A 16H15. POUR DIMANCHE 10 GAMERS A 16H15 @ 70.- PP AU LIEU DE 105.- !! UNE FOIS TON PROFIL CRÉÉ, INSCRIPTION PAR EMAIL A INFO@COBALTPROJECT.COM. A CE WEEKEND.